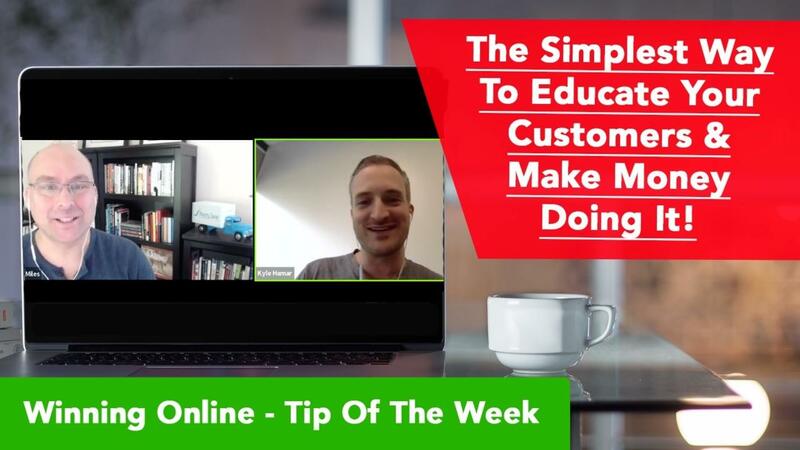 Tip Of The Week: How can you educate customers and make money doing it? Simple - start publishing information that they need or want related to your niche or industry. In this video we discuss how we do it. 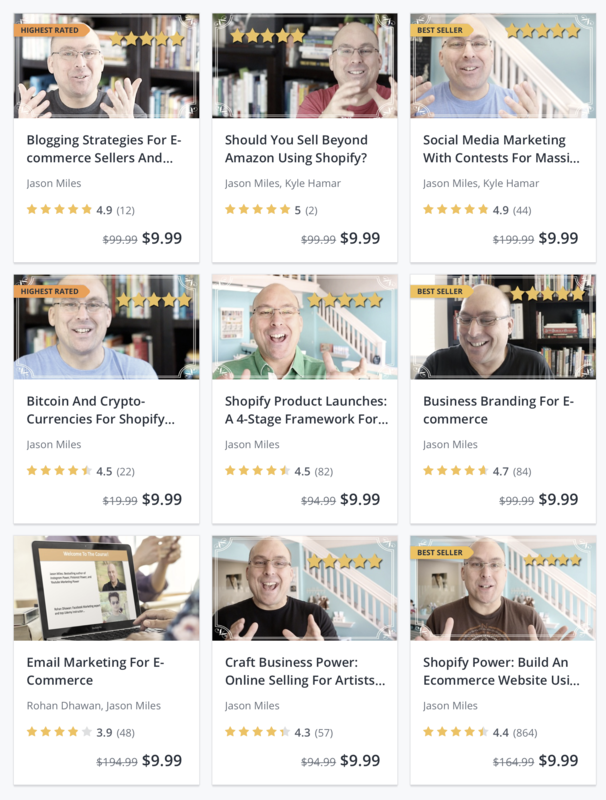 Plus hear why Instagram is so hot and how to get going on Instagram! 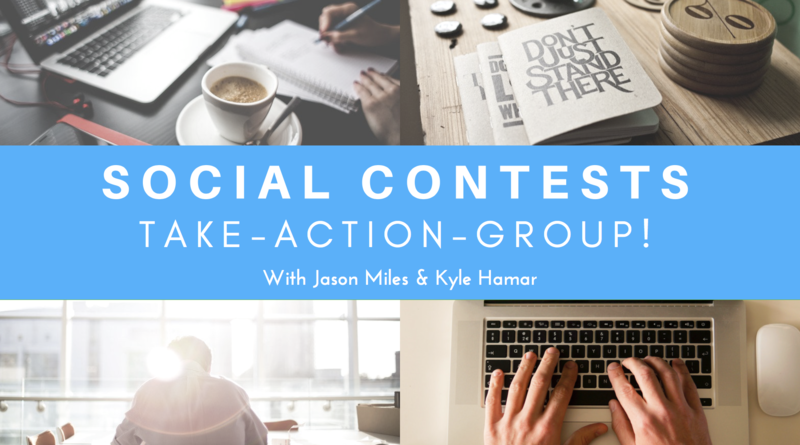 Note: We've shifted the Social Contests Take-Action-Group To September, sign-up now: Join our September Take-Action Group Today!